So, you?re looking to buy a new vehicle but confused on exactly what type of deal you?ll actually get. The dealer?s website says one thing, the sales guy says another, and before you know it you?re filled with frustration and ready to leave the lot. But wait, not just yet.? 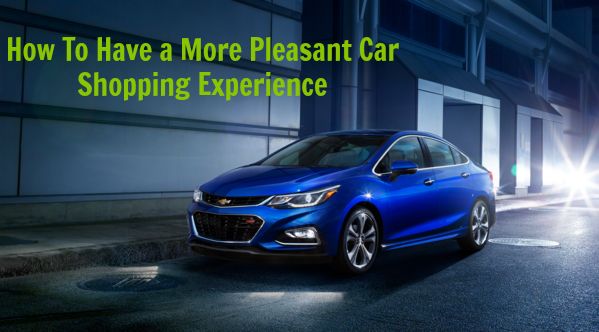 To help you out, I?ve partnered with a dealership to bring you some tips on how to make your car shopping experience a much more pleasurable. Take your time. Car shopping a process, so try to plan it when you have a large chunk of free time and won’t feel rushed to get to your next appointment. « Saving on SCOTT at Dollar General?It?s Easy!